A well researched history of one of closed branch line stations on the Great Western Railway. Welford Park Station is no more. This was once the busiest of all the stations on the Lambourn Valley Line serving as it did the huge RAF?base nearby as well as the village of Welford. But now there is little left on the ground to show where this railway station once stood. Some of the older residents can still remember the trains rattling through the station and over the bridge crossing the River Kennet. 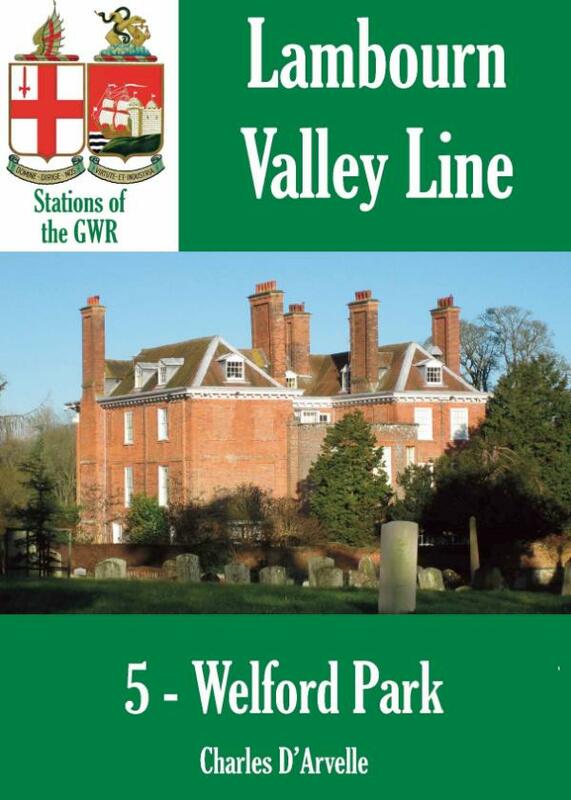 In this book we learn when Welford Park Station was built and why. The impact the station had on the surrounding area is explained and the type of freight and passengers that used the station are explained. The book also takes a look at the large RAF?base nearby and its role in World War II. In 1905 the Lambourn Valley Railway was taken over by the GWR and the entire branch line was upgraded and brought to GWR standards. The line remained open until 1964, but is now closed, the tracks lifted and the stations gone. How this station was affected is described. Charles D’Arvelle is a railway enthusiast who has a particular fascination with closed branch lines. He has spent many happy hours tracing the locations of closed stations, abanoned sidings and lost railway tracks. He declares it is a great way to get out and explore the British countryside.